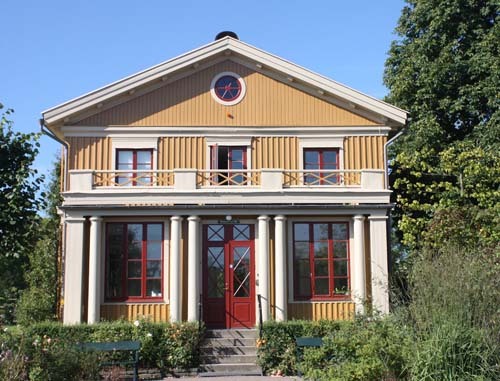 Direktörsvilla (or Director villa) is today the oldest surviving building in the Trädgårdsföreningen in Göteborg (or Göteborg Horticultural Society). 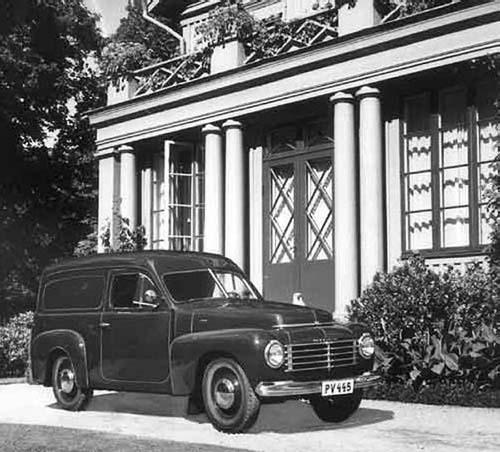 It was built in 1847 by the city architect Loren Wilhelm Brandenburg as home for the chief gardener. The building also contained upstairs the first seed shop of the Trädgårdsföreningen. 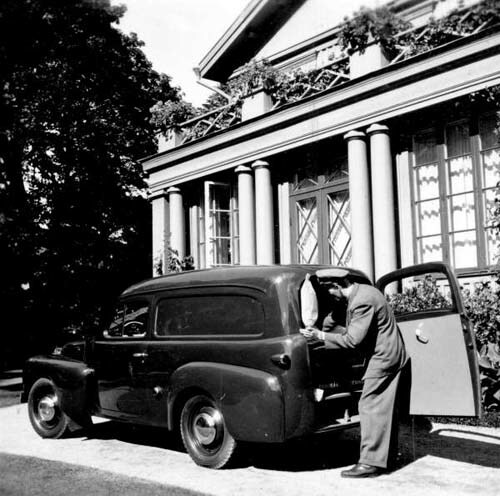 The building has also for a long time been used as the association’s director of housing – hence today’s nicknamed “Direktörs villa”. 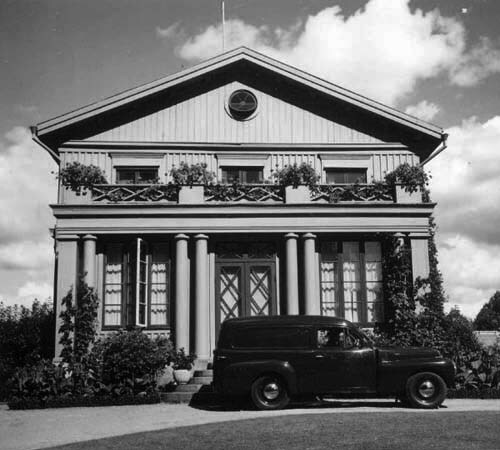 After that, the building has also been used by Hortikulturens Vänner and today is the official name of the house Hortikulturens hus. Today the hall contains a meeting place for various organisations, but can also be rented by the public for parties and weddings. Trädgårdsföreningen is a park and horticultural garden in central Gothenburg, Sweden. 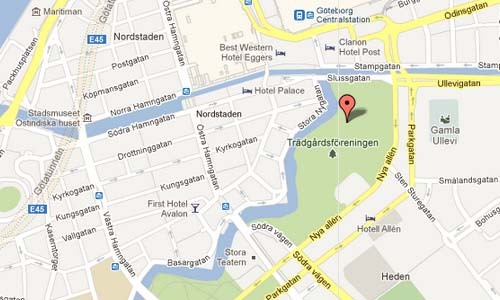 It is located next to Kungsportsavenyn. 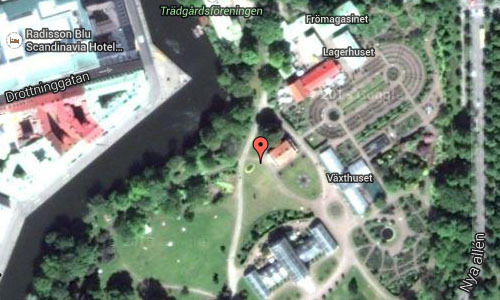 The park was founded in 1842 by the Swedish king Carl XIV Johan and on initiative of the amateur botanist Henric Elof von Normann. In the park there is an acclaimed rose garden with some 4,000 roses of 1,900 species. The rose garden has been awarded three stars in the Guide Michelin. There is also a 19th century palm house, greenhouses, sculptures, a restaurant and cafés.